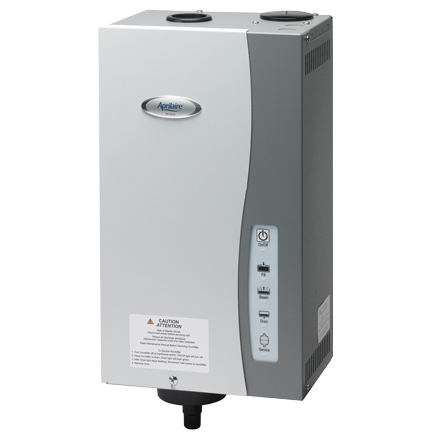 Whole-Home Humidifiers - AMHAC, Corp.
A whole-home humidifier is one of the most effective ways to add the proper amount of humidity to your indoor air and prevent the problems caused by dry air. Installed directly to your home’s central heating and cooling system, a whole-home humidifier provides whole-home comfort—unlike portable units that only address certain rooms. Low humidity can increase your likelihood of getting colds, flu and other upper respiratory ailments. Low humidity can cause home damage. It causes walls, woodwork, and your beautiful hardwood floors to shrink. Electronics can fall victim to static electric charges, requiring expensive repair or replacement. Be sure to ask an Amhac Sales Engineer to recommend a solution that is right for you. 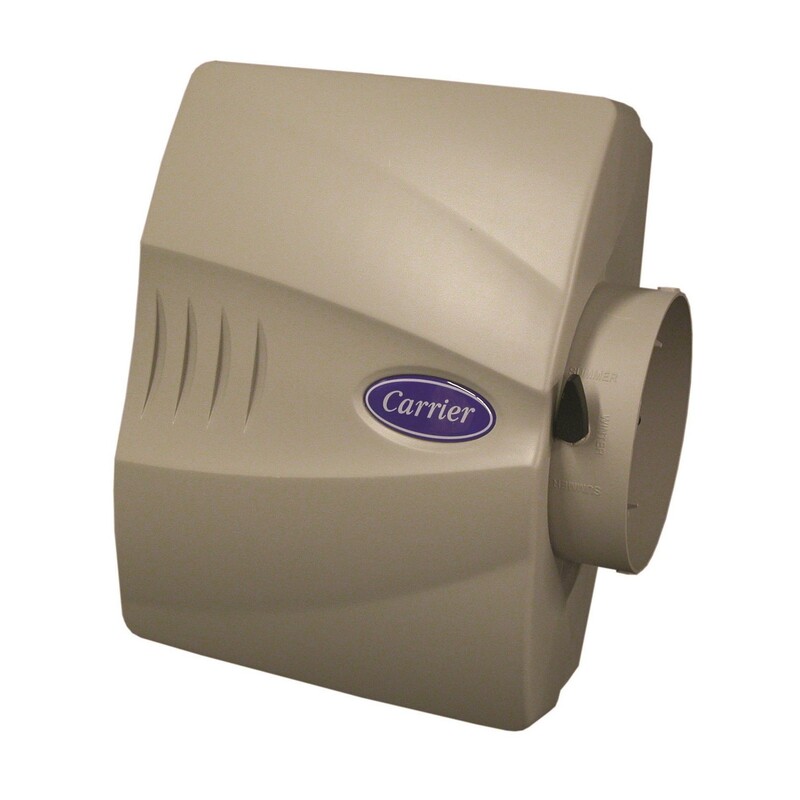 We offer evaporative and steam whole-home humidifiers that meet your family’s needs and are suitable for your home.